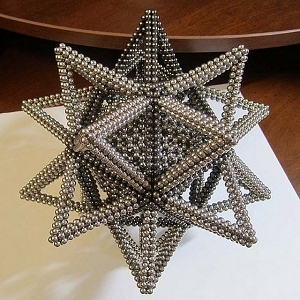 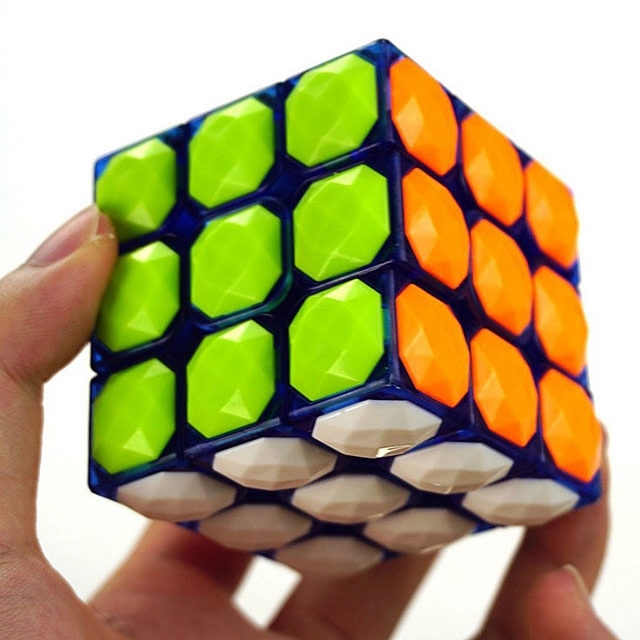 The Cubic is formed and integrated with 3x3x3. 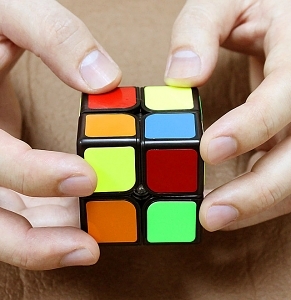 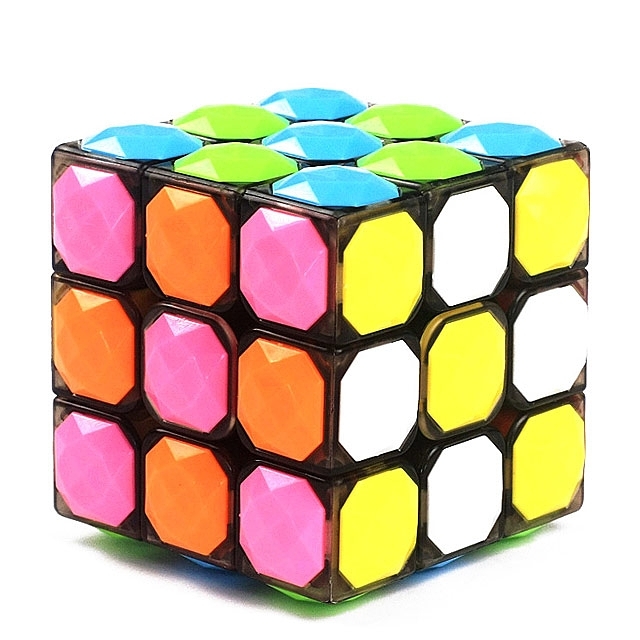 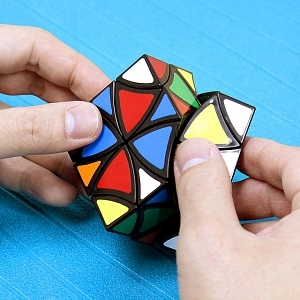 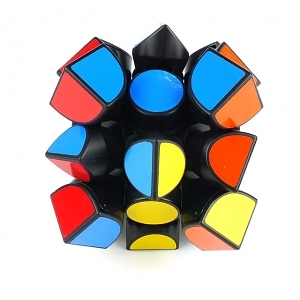 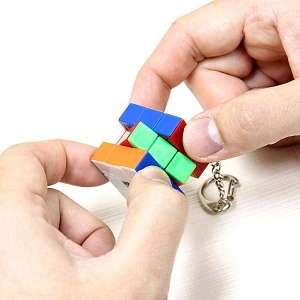 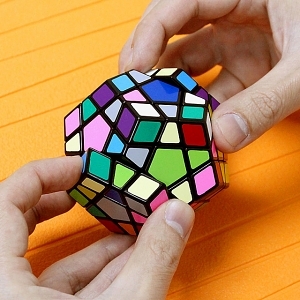 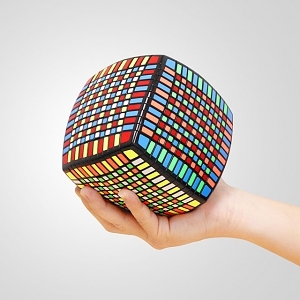 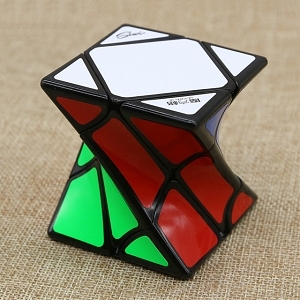 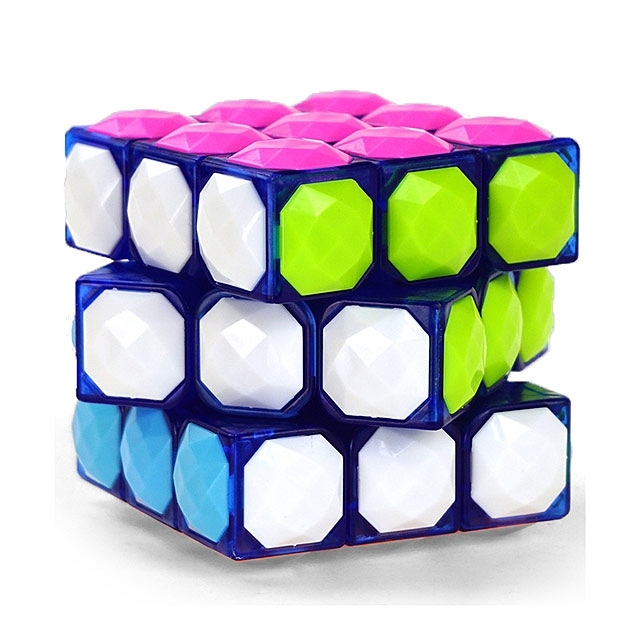 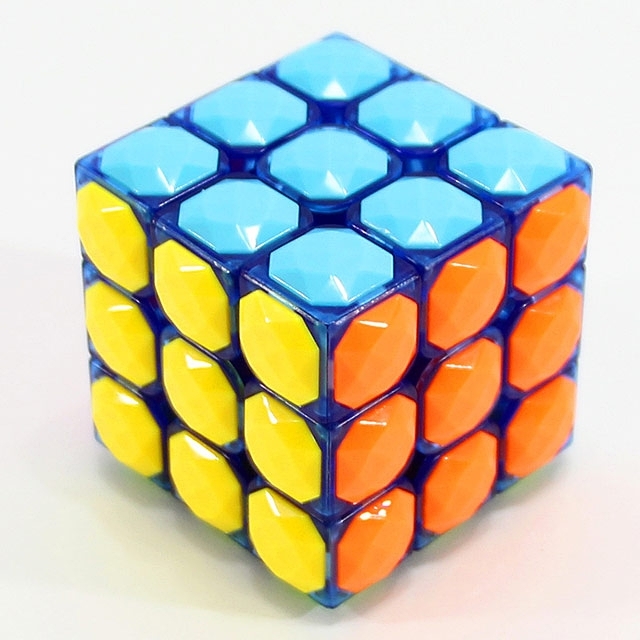 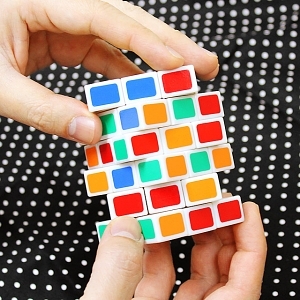 The Special Design of the IQ Cube, The New Challenge, The New Playing Method can you still play and tackle in few minutes? 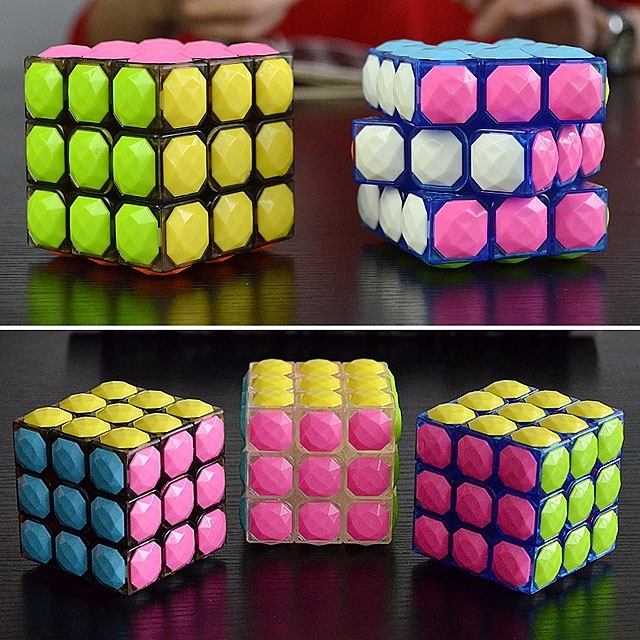 Grab One to Get the answer!